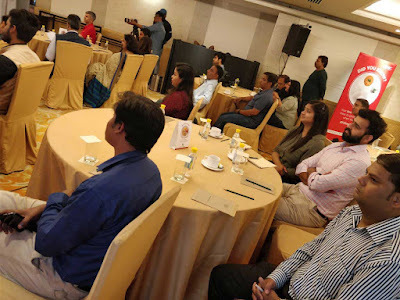 Recently, General Nutrition Centre (GNC) in an event held in Delhi on 28, February, 2018 announced that they will be strengthening their presence in the Indian market through a collaboration with Guardian Healthcare Services Pvt. Ltd, the exclusive importer and reseller of GNC products in India. 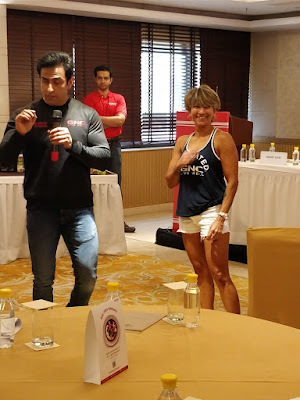 The global leader in nutraceuticals, GNC is the fastest growing global specialty health, wellness, and nutraceuticals retailer and multi-billion brand entity having strong presence in around 9,000 locations and franchise operations in more than 50 countries. In India, Guardian Healthcare Services Pvt Ltd. is the only reseller of GNC products with sole distribution and marketing rights. Guardian Healthcare is founded by Mr. Ashutosh Taparia, with a sharp vision of establishing a top position in the Indian nutraceuticals market. 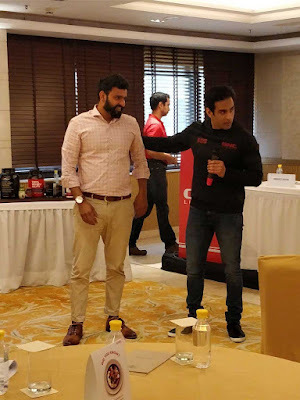 Earlier, GNC products were available at the retail outlets of Guardian Healthcare, but now they are also available on the major e-commerce portals as well as other pharma outlets along with the retail outlets of Guardian Healthcare. GNC is planning to enter into pharma stores, modern trade and nutrition stores with a wide array of vitamins, protein, and other requisite supplements. Owing to hustle and bustle of a hectic lifestyle, many of us lack the indispensable nutritional elements that are vital to lead a healthy and active life. It becomes even more difficult for vegans to obtain the requisite nutrients through their regular meal. Henceforth, the three main vital nutrients, including Proteins, Carbohydrates and Fats that need to be consumed are largely missed. 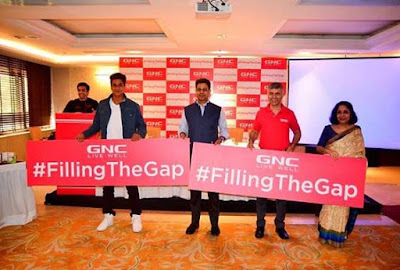 To tackle this major issue, GNC India on 28, February unveiled #Fillingthegap campaign to raise awareness about the nutrition gaps that exist in people’s daily intake. 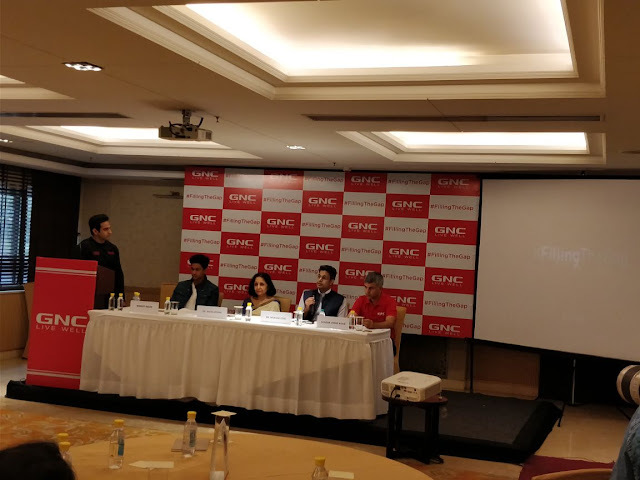 GNC launched the campaign to highlight the need of filling these nutrition gaps with the right solutions in order to lead a healthy and active life. In a nutshell, we can say that the campaign #Fillingthegap aims at educating the people about the importance of adequate nutrition and benefits of complete nutrition. GNC believes in bridging the nutrition gap through its wide array of vitamins, protein, and supplement offerings.